Can you believe it?! 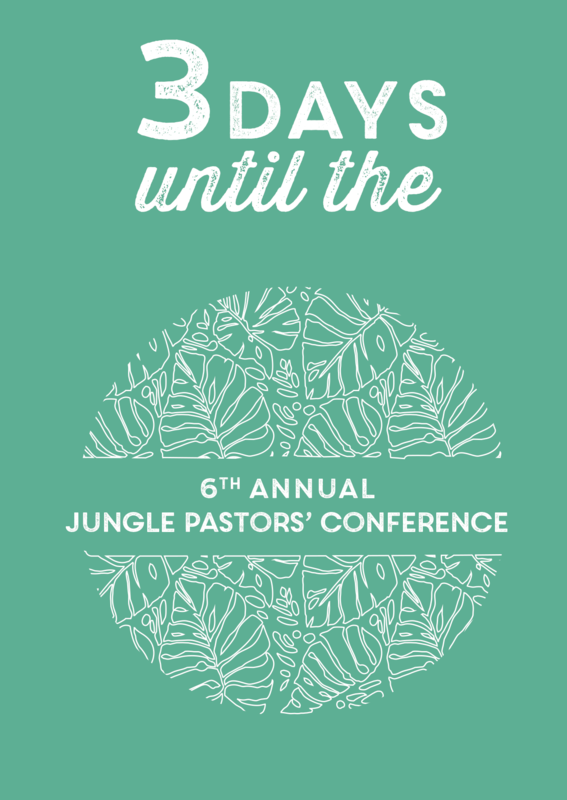 Thanks to our many amazing Jungle Pastor Sponsors, we’re just days away from the 6th Annual Jungle Pastors’ Conference on the Amazon River. Each year we have the honor of gathering with these men and women who are quite literally taking the Gospel to the ends of the earth. This year we have OVER 100 people joining us, many of whom travel for days to get there. Will you join us in prayer that everyone will arrive safely to the John Pac Centre, and that God would work mightily during our time together?